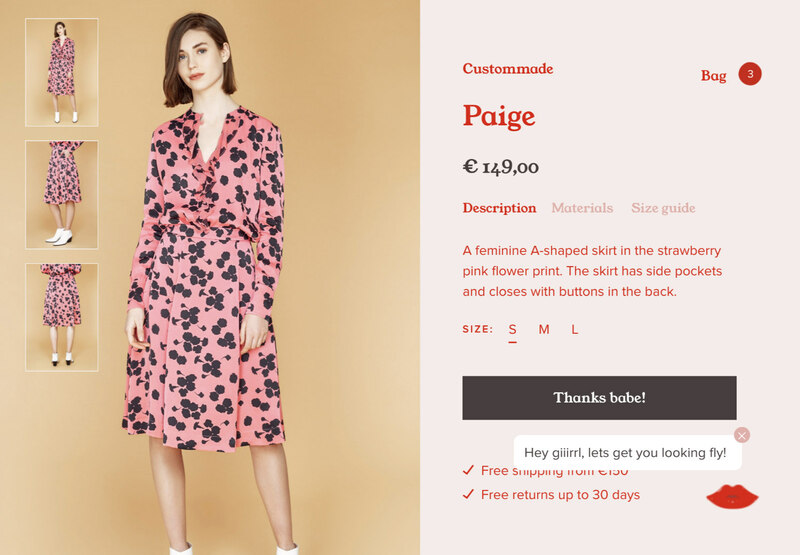 We are delighted to present this article rounding up 2019’s web design trends in a very special way. 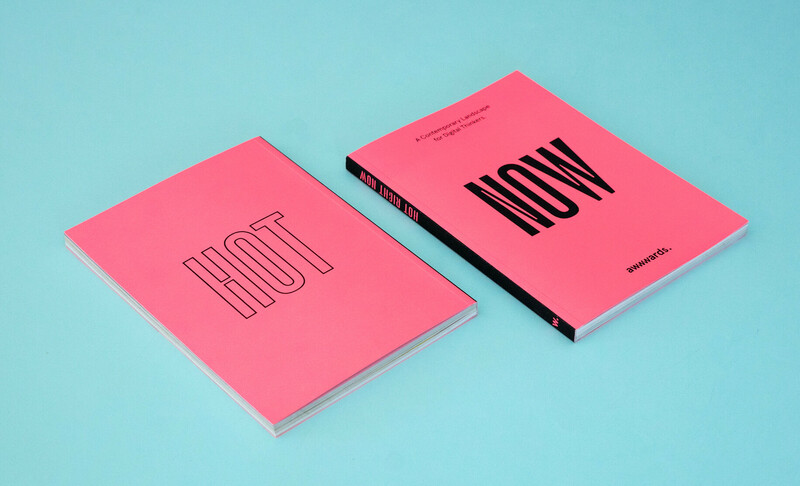 You can read more about all the following trends in our new book “NOW. A Contemporary Landscape for Digital Thinkers 2”. 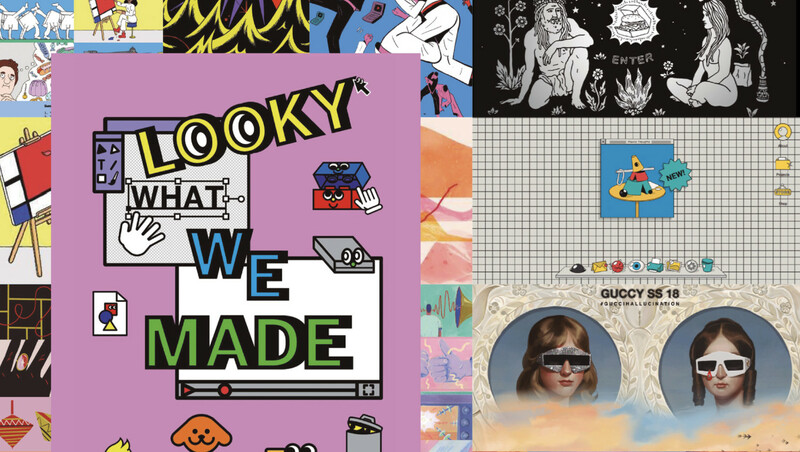 The book is like waking up after a futuristic dream, we’ve collected everything that’s surprised us over the last year and summarized it, analysing trends in Web Design, UX writing, visual search, AI bots, 5G, Furbys, Fortnite, and of course – sausages ? that use machine learning to work out how to put a shirt on. In this article, we’ll primarily focus on the tendencies that we’ve observed in the visual and interaction fields, which are useful to our users in terms of providing inspiration for their daily projects. However, in our book (also available in a gorgeous digital version ?) we have gathered many themes of a social and technological nature, such as social mobility, the sharing economy, voice interfaces, image search, and machine learning with web technologies, etc. Illustration is used as an element of difference because it culturally reminds us of the exclusive nature of art. 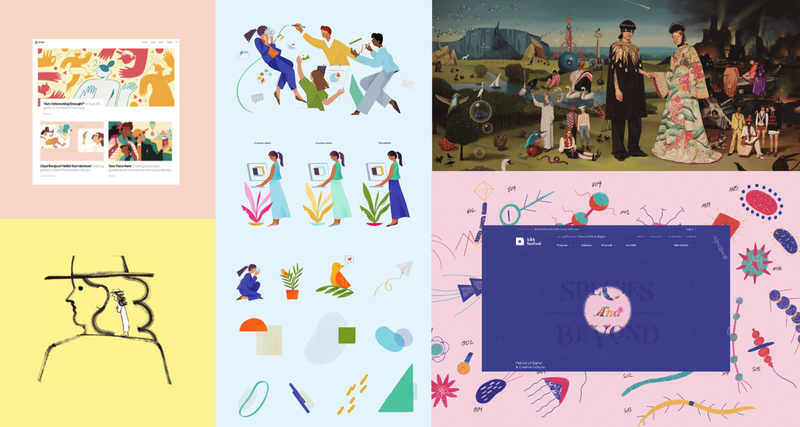 In the recent age of illustration flourishing in the tech industry we have examples from Slack, Airbnb, Mailchimp, Dropbox and WeTransfer that showcase work from different designers and artists as a way of making the waiting process more pleasant for the user, and to communicate emotions and brand values. 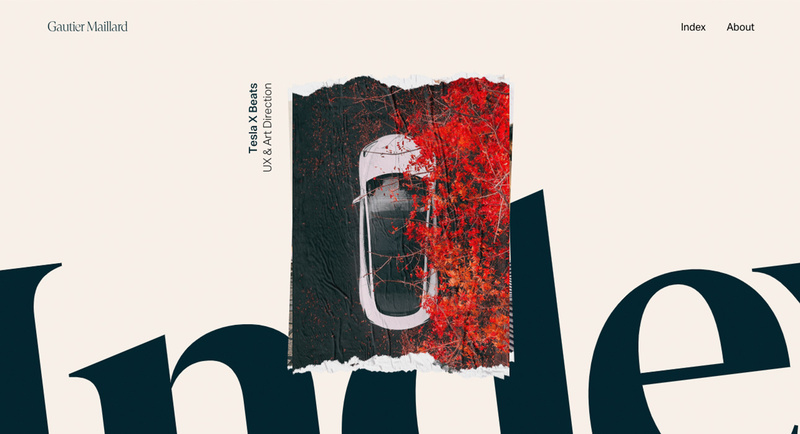 Nowadays, collaborations with well known illustrators is a common occurrence, with Illustrations often being used in Design Systems as an extra expressive way to communicate messages, as we can see in the cases of Slack and Glitch. Currently there are font trends with lots of personality, but it’s not so much about choosing fonts or their combinations, it’s the very use of “words” as the main element of the aesthetic, as well as the semantics. Words now have a physical presence in design, a structural element around which the rest of the composition flows. Variable Fonts currently doesn’t have enough browser support, but should be on our list of skills to learn. Variable Fonts are the evolution of the OpenType font specification. One font file can contain multiple variations of the typeface. Using CSS it is possible to access these variations and animate transitions between styles. We can generically animate the font axes in CSS, by compressing or expanding it, but its other properties (those which refer to its morphology) will be decided by the font designer. A good example is Decovar a multistyle decorative variable font by David Berlow, which is designed to parametrize multiple properties. , and strange distributions, where expression is king! Taking a step further and adding a touch of humour and playfulness we find mini games, a resource used to make waiting times more pleasant for the user while the content is loading, whilst at the same time showing the skills of the designer or developer and their intention to establish a close and entertaining connection with the user. 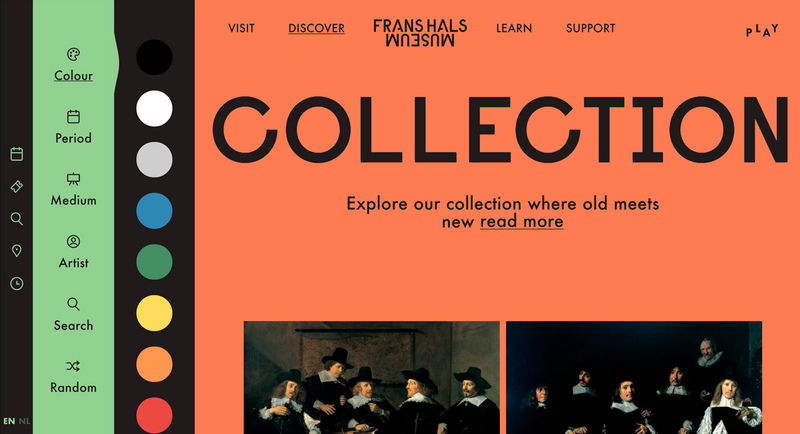 In the last few months we have lived through a strong influence of Brutalism in web design, it was flowing through our layouts, texts and interactions, but the style has progressively refined itself, to the point of being tamed for the good of the usability of our interfaces. The Curse of the GLSL Shaders meant that all pages created in 2018 had to contain some type of distortion or effect on them somewhere. That’s how it was, the last year has left us with numerous examples of shader effects over images, texts or videos. We’ll keep seeing them in the following months, but due to their overuse, as a trend they have been exhausted. Recently we have observed the proliferation of independent profiles that are commissioned for projects by big agencies and studios. 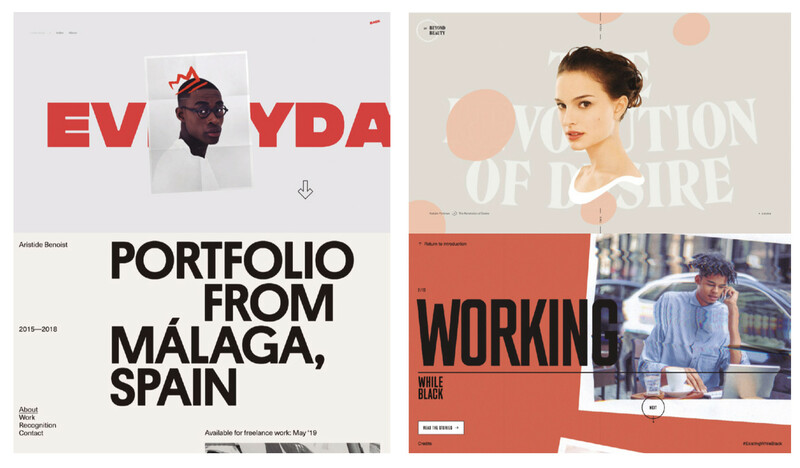 In general among these independent designers or creative developers, we find minimal portfolios based on careful images, typography and small details in the way of microinteractions. In this case, the size of menus are also influenced by mobile patterns. In designs for mobile interfaces the use of full screen overlay menus is common, as interfaces are touch based, and smaller touch targets would be harder for users to hit than larger ones. But following in the footsteps of paragraphs, it’s not only about the size, but also decorative elements, hovers and all types of micro-interacciones and effects. The most common thing that we keep on seeing is the use of layouts with long scrolling, but with divided sections, as in, not a pure “one page layout” (they do have similar navigation) but certain parts of the content are separated. They’ve also kept subtle effects such as parallax and of course lots of use of scroll triggered animations and scroll-revealed content. In badass.shoes-up.com we see an illustrative example of scroll in different orientations. Its navigation combines vertical scroll and horizontal scroll in a one page layout. This trend is the color scheme itself and the way in which it is used as a principal design element – we’re talking about color schemes with personality that are consistently applied throughout the whole product experience. In general we’re seeing schemes with two or three primary colors and various secondary colors. Saturated and pastel colors are combined, making way for striking high contrast effects. There are many examples of plain bold colors in the background combined with photography, typography and illustration. 3D animation has had a big influence on design over the last few years. Software like Blender or Cinema 4D has made it accessible to a large amount of creatives. VR, AR and 3D printing are reactivating the production of 3D digital content. The legendary parallax effect used a fake 3D constructed by 2D planes in different Z-axis. It’s very common in CSS animation to imitate this three dimensional effect. The basic idea of this trend is the search for contrast, 3D elements above flat colors or 2D planes creating a 3D fake scenario, giving place to an almost oneiric image. Over the last few years we’ve witnessed a big change in the message and communicative style of corporations and businesses, voice and tone has became fundamental. Brands are trying to use a more human, colloquial tone – more reminiscent of a conversation with a friend than a dealing with client. Humour is key here because it’s an exceptional way of empathising with the user and making time spent on the site as pleasant as possible. Progressive web apps allow developers and designers to create applications based on web technologies typical of native app-like experiences with fullscreen and custom navigation bar, automatic updates, transitions between sections without loading other urls, access icon in homescreen as well as the ability to work offline and receive notifications. But the best thing is that they keep the positive characteristics of webapps like SEO and indexation by search engines and, most importantly, avoid the effort of cloning the app with different technologies. Read our book in collaboration with Google Developers Team “Progressive Web Apps – The future of the Mobile Web“. A Design System is a manifesto of all the aspects of the design, and the processes implied in the creation of new content reusing elements and iterating tasks. It deals with points like the writing style of the copy, voice and tone, motion, etc. Design systems are accompanied with style guides and a pattern or components library. 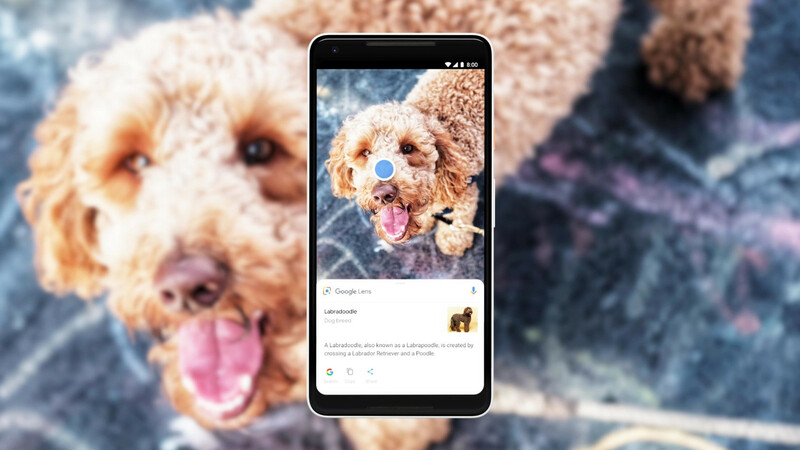 We’ve seen cases of Dark patterns in which we could be talking with a bot or have an AI assistant carrying out our personal tasks without realising it. Big companies are patenting systems to optimize their returns from publicity, using our personal details in indiscriminate and unsafe ways, while bots are also being used to influence public opinion, by manipulating elections etc. This year virtual assistants have arrived to the masses and established themselves as a consumer product. Siri and Google Assistant are already widely used on mobile devices, and have transformed into, soon to be, essential electrical appliances. Google Home and especially Alexa are developing enormous ecosystems that allow us to interact with them and integrate them into our products and services. According to this Amazon report, from September 1st 2018, over 50,000 Alexa Skills have been developed. Voice-command interfaces or conversational devices are relevant because they reduce the time and effort of the interaction. With voice command we can log in to a platform, saving us the bother of remembering and typing passwords, navigating the application, understanding its interface, content structure etc, soon we will be able to configure hundreds of actions and use a simple word as a trigger. 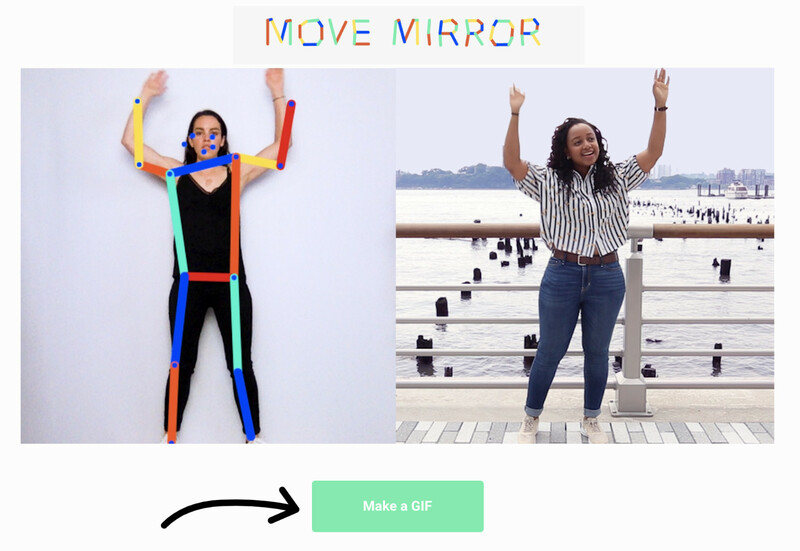 Snapchat, as an AR early adopter, wasn’t going to miss out on visual search. In September 2018 it announced a new feature in a strategic collaboration with Amazon. This new Snapchat feature allows the user to “scan” barcodes using the camera. When the result is positive, additional product information is shown or “augmented” in the form of an Amazon card with other similar products and a purchase button. In the last few years the stocks and communities of 3D resources have grown enormously, and their future is even brighter. This has been due to the creation of games for the mobile apps market, made easy by tools such as Cinema 4D, Blender and Unity, with the advent of 3D printing being another trigger of its growth. Today there are numerous communities, such as Sketchfab offering great resources to download, buy and sell models that can be used in any media, WebGL, games and 3D printing. There are unlimited scenes created with VR tools such as Tilt Brush and Google Blocks . Another community of note is Poly from Google, an excellent resource to download low poly 3D resources perfect for WebGL, VR and AR. There are also many 3D communities oriented towards open source 3D printing, such as MyMinifactory, Thingiverse, and CGTrader. Now we have an important challenge, to supply our new augmented worlds with quality content. For us as digital creatives it’s a fabulous situation.“The future is augmented”, every element in our surroundings will have a huge variety of information, we are replicating the world with different Layers of Information and interaction. We imagine that after all this you are dying to see our new book, right? Unfortunately the printed version has totally SOLD OUT. If you do want to get a copy, you’ll have to come to one of our next conferences in 2019 in San Francisco or New York, as we’ll be giving them away as part of the welcome pack. But fear not, you can also get your hands on a digital version RIGHT HERE. Previous: Previous post: Divi 3.0 Theme Review – Why is it the most powerful for building websites?